Five local governments share advice for others considering body-worn camera programs. Police departments nationwide—worldwide, actually—are adopting body-worn cameras (BWCs) or considering the technology for their officers. ICMA queried selected departments in the United States about their experience with BWCs and asked them to share their stories. Here are highlights from five jurisdictions, with the populations and police department size at the time ICMA contacted them: Champaign, Illinois (population 86,637; 125 sworn officers); Lake Havasu, Arizona (53,743; 83 sworn officers); Wooster, Ohio (27,023; 41 sworn officers); Fountain, Colorado (25,846; 52 sworn officers); and Cocoa, Florida (17,140; 70 sworn officers). The departments all did extensive research before establishing a BWC program. 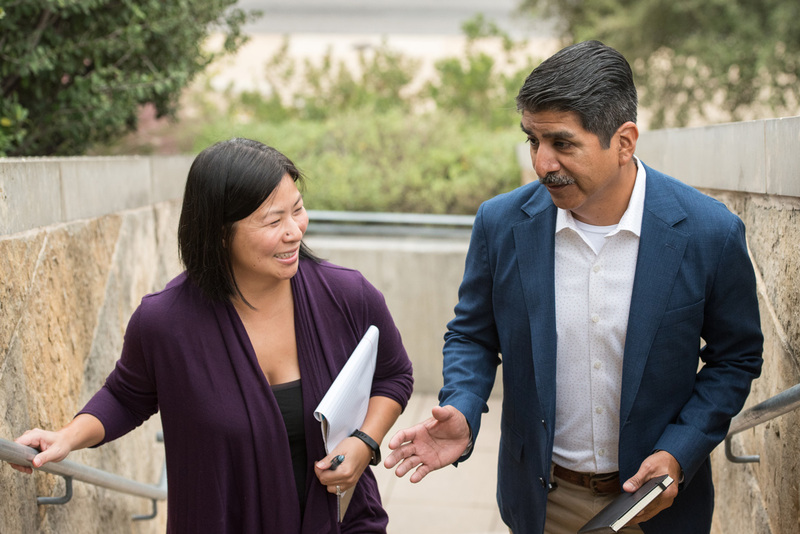 They quizzed other jurisdictions about the practical, political, and technological questions they needed to answer and tapped resources offered by the Bureau of Justice Assistance of the U.S. Department of Justice. All the departments emphasized the importance of buy-in from stakeholders—the police chief and officers at all levels, chief appointed officials, elected officials, and the community at large. In addition, all did extensive outreach to educate, inform, and seek opinions and feedback before implementing a BWC program. Strategies they used included press releases, TV spots, town hall meetings, and other events. Wooster sought advice and feedback from its Citizens Police Academy. Take your time and lay a solid foundation. Be sure you’re clear about your needs and what you expect a BWC program to achieve. Gather as much information as you can. Learn from other jurisdictions. Take your time with vendor selection. Consider whether you want a subscription arrangement, or whether you want to own the equipment and manage the system internally. In addition to developing a carefully crafted RFP, ask potential vendors for a trial period, and consider a warranty/service agreement. Fountain reported a saving of around $80,000 with such an agreement. Be realistic about cost and be sure the city/county manager and elected officials are fully aware of what to expect. Hardware is only the beginning. BWCs produce a huge amount of video that needs to be catalogued and stored. And video may need to be redacted for privacy or other reasons if it is subject to a Freedom of Information request. A body-worn camera program is an ongoing expense. Develop a BWC policy covering such questions as who will wear the cameras, when they will be turned on, who can access the footage, and how it can be used. If you have a policy governing dashboard cameras, that may provide a starting point. And submit the draft policy for legal review to ensure that it’s compatible with applicable legal requirements. Be prepared to revise the policy based on experience and changes in state law. Ensure that officers are thoroughly trained so that they understand the policy and know how to use the equipment. Vendors may have resources to supplement your in-house training. Consider a phased approach to implementation, possibly starting with a pilot in which a small number of officers are trained in BWC use. This not only provides an opportunity to learn from hands-on experience but also creates a core group of officers who can bring their peers along as the program is expanded. Once the program is up and running, be ready to manage expectations. The system will not be perfect. And if you experience an equipment malfunction or, in the worst case, an incident of questionable police conduct, handle it as openly as possible within the constraints of the law. 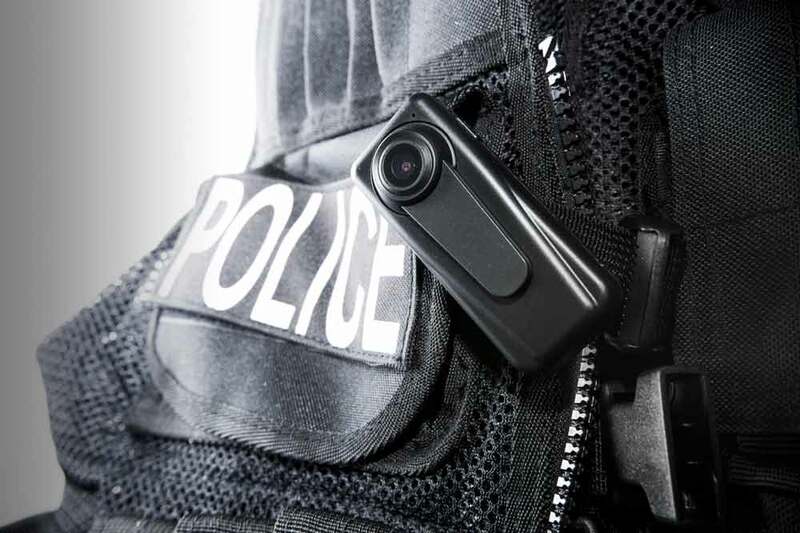 To delve deeper into the trending issues surrounding body-worn cameras and to learn how to access resources for police departments, register for the September 12 webinar “Body Worn Cameras for Police Departments.” You’ll hear from Leonard Matarese, managing partner, Center for Public Safety Management, and Dr. James R. “Chip” Coldren, Jr., managing director of the CNA Institute for Public Research and director of the BWC technical assistance program under the Bureau of Justice Assistance. Local governments are not taking the decision to implement BWCs lightly. A checklist based on experience from jurisdictions that have adopted body-worn cameras for the police department. We asked our readers: How does your community prepare for (a possible) increased demand for emergency services teams?